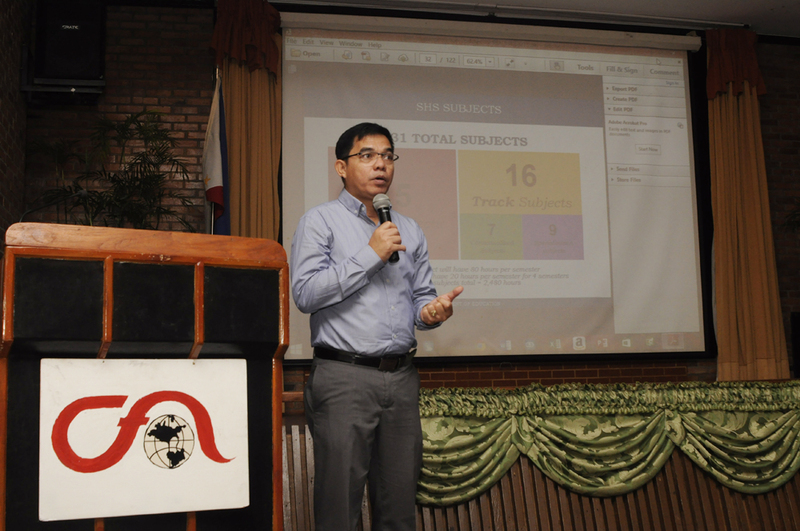 A team from CFA’s Sales Department gave educators and administrators of Lawa Elementary School, Calamba, Bulacan a Microsoft PowerPoint seminar on September 24, 2014. The CFA team was headed by Sales department head Sean Siy. The focus of the seminar was on creating animations in PowerPoint presentations. June 21, some 25 teachers from Crossing Elementary School in Calamba City boosted their presentation skills when CFA’s Sean Herbert Siy came and talked about Advance Powerpoint. The teachers had basic knowledge of the program, but Siy raised the bar by demonstrating how to create hyperlinks and how to use animation in transition. 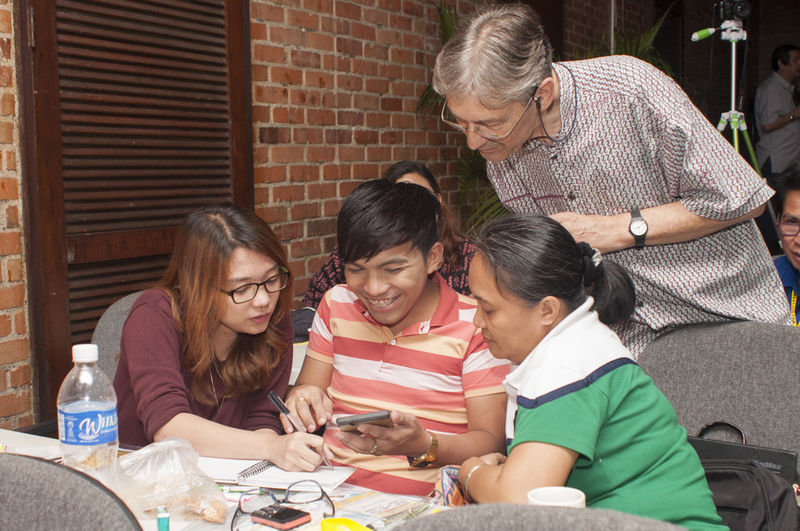 Siy was assisted by Bernie Timbas and Ryan Flores, also of CFA’s Sales Department. 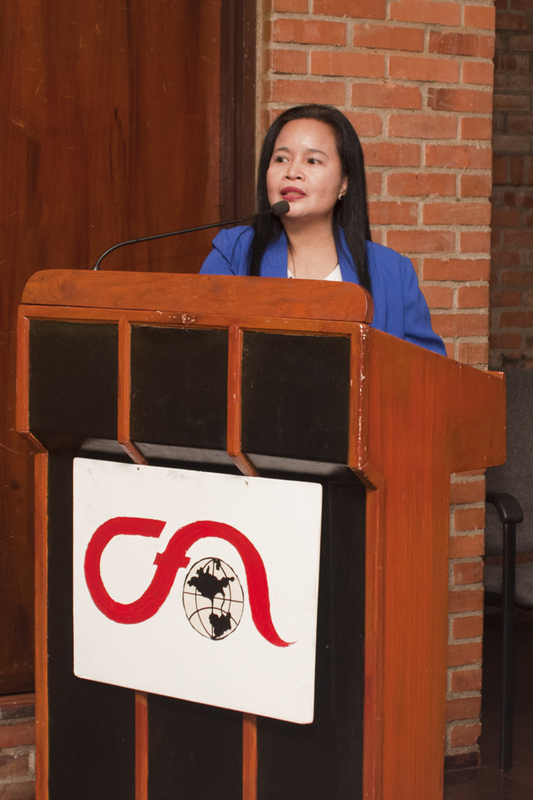 One of the teacher-participants said, “The facilitator explained every topic clearly with examples.” CFA will continue to conduct seminar-workshops that will make real its vision to empower the integral development of people through innovative learning processes. 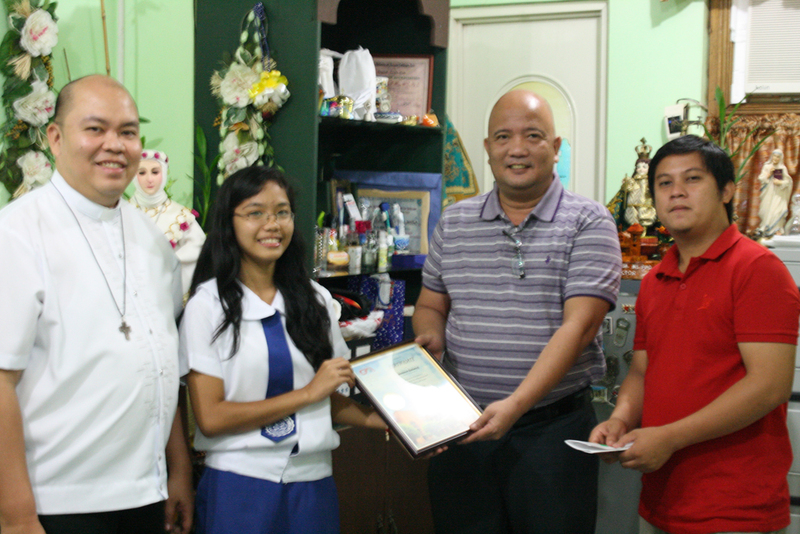 Congratulations to Jenina Marie Medina Galang from La Salette of Roxas City, Isabela for being one of our winners of the Kabataang CFA contest with her answer Kabataang Christian that Follows God All the time. In her answer, she exemplified the glory of our faith as the center of our daily lives. This got the attention of our judges who prioritized the importance of being in accordance with God’s plan for us. Jenina submitted her answer via Twitter just three days before the contest ended. Thanks Jenina and all contestants who joined. We’ll be featuring the next two winners soon.